Our quickbook services help to create estimates, send invoices and track time for leading businesses. QuickBooks enables us to give emphasize on our clients instead of being stucked into enterprise level invoicing tools and resources that are available in the marketplace. QuickBooks are easy to use and even a person can simply use it who doesn’t have any previous any accounting experience. 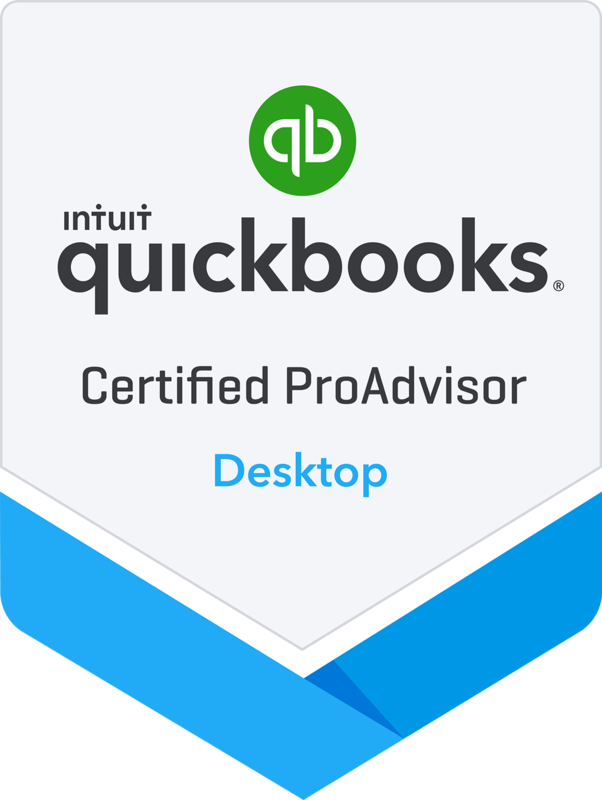 You can purchase the most recent version of QuickBooks at a savings of up to 20% by clicking on the QuickBooks services in San Antonio graphic directly below this paragraph. Now, easier to use and more flexible,QuickBooks Basic makes managing your small business finances faster and easier than ever. Now, you can access the improved Help & Support Center from more places and type your question in plain English.